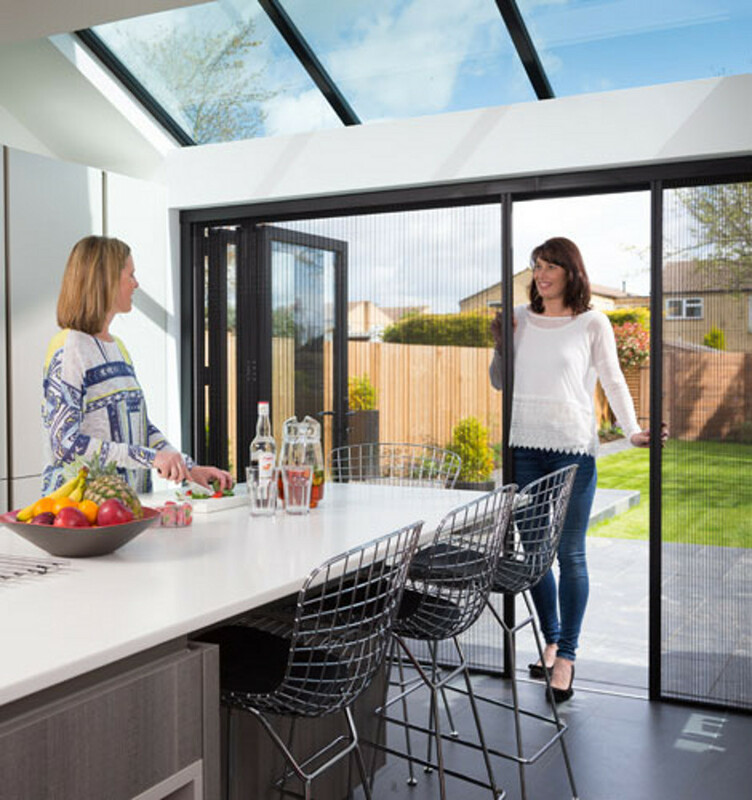 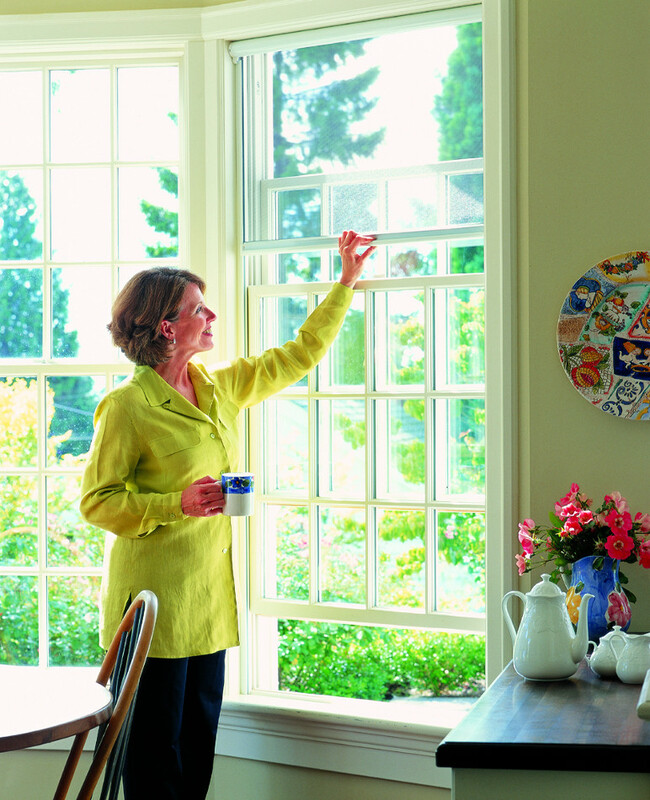 Homeowners and businesses are increasingly turning to screens as an alternative to traditional window and door dressings for large openings and bi-fold doors. 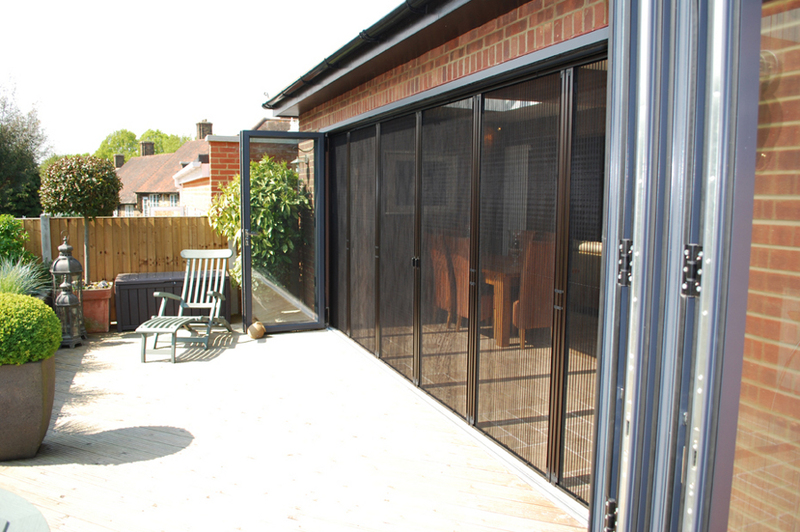 Screens allow the space to be opened up and to make better connections with the outdoors. 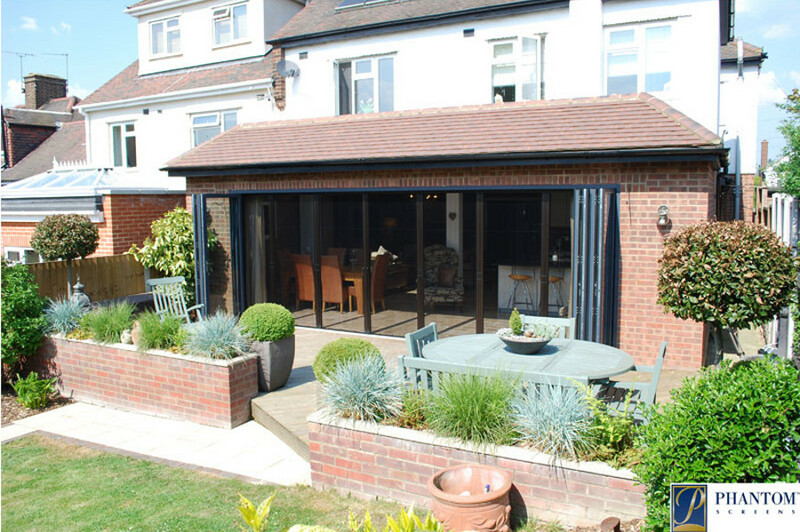 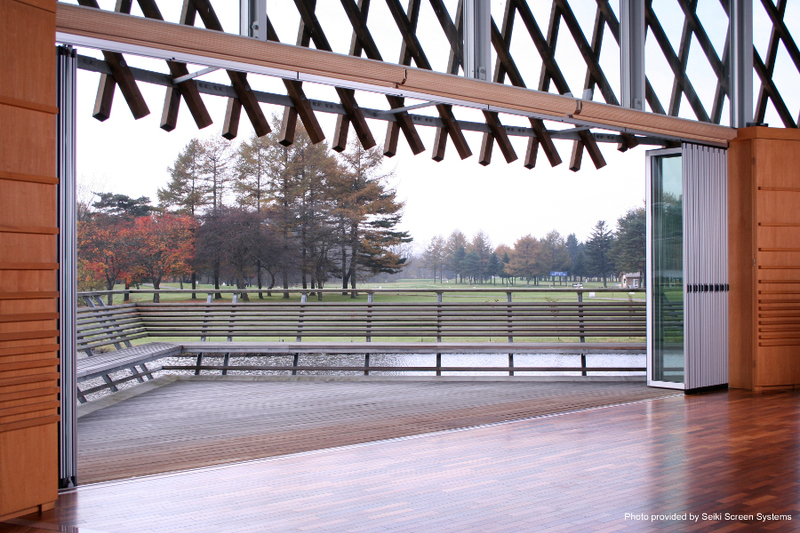 Our Infinity Screens are designed with bi-fold doors and sliding wall systems in mind and cover all door widths. 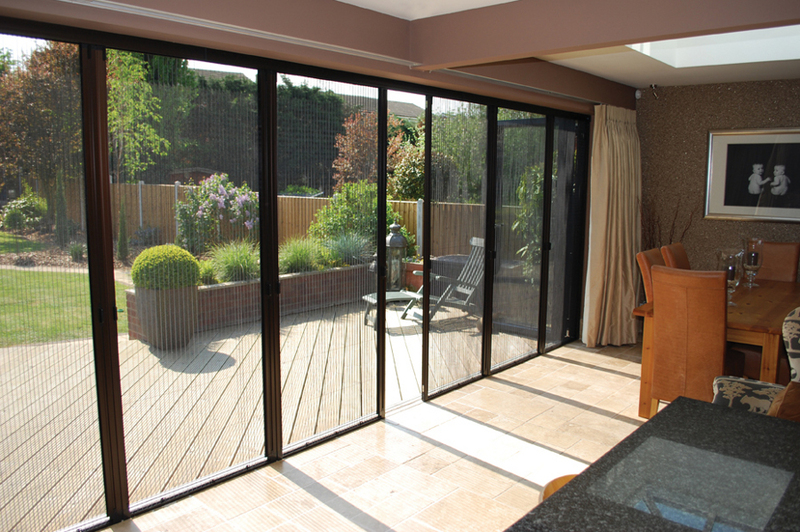 They can be installed in all oversized openings from patios and terraces to balconies and garden rooms. 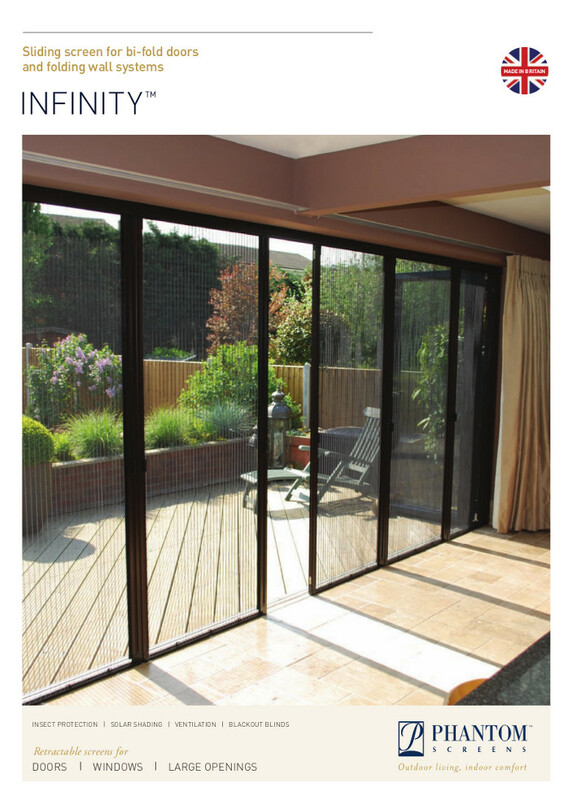 Infinity Screens are engineered to the highest standards and let homeowners enjoy the best of the outdoors without unwelcome insect visitors and glare from the sun. 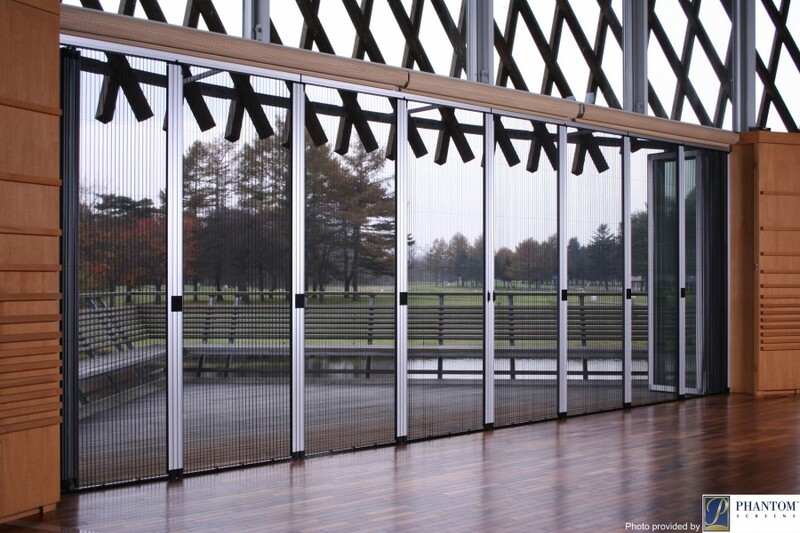 We use only high quality components with a wire-tension system for smooth operation. 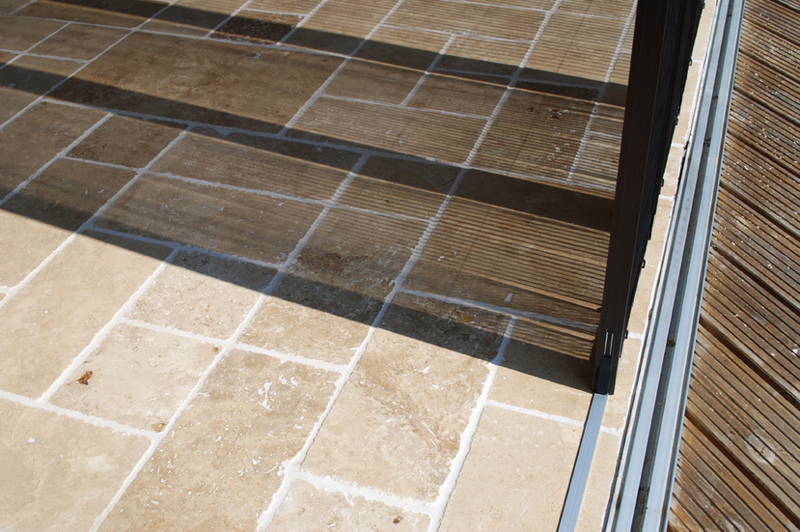 A low profile bottom rail means homeowners don’t need to step over anything and our durable pleated mesh technology resists sagging and tearing.